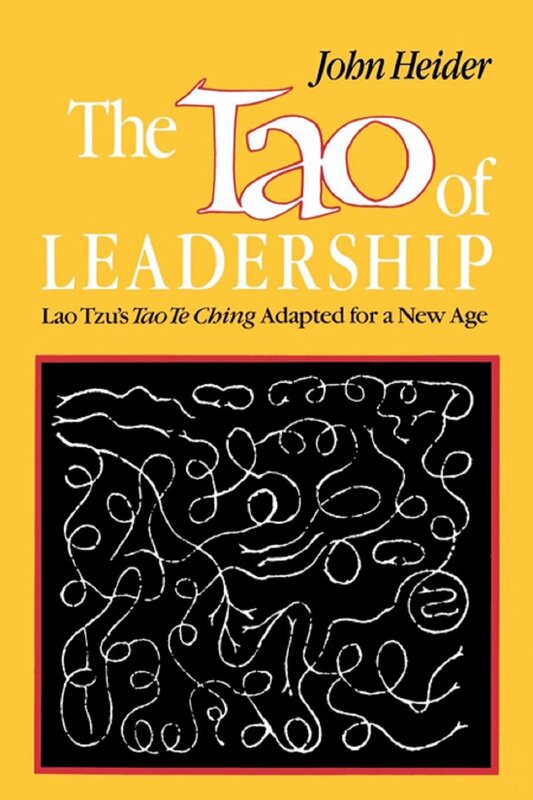 Years ago I came across this question in The Tao of Leadership by John Heider, who beautifully explores Lao Tzu’s teachings on the Tao Te Ching, an ancient manual on the art of living. Heider uses the metaphor of a clean house as a way to move people to think about their own weaknesses first before judging others. The goal of his question is to reminds us to pause and reflect before fixing or forcing people and situations to yield to our beliefs or plans. Initially, this question stopped me in my tracks. The elegance and simplicity of the question helped me immediately understand its essence, not just from my head but from my gut. Is my own house clean? Asking myself this question every day since has changed my life. It has given me a way to hold myself accountable for my every thought, word, and action. It reminds me to take inventory of myself before I judge another. It forces me to look in the corners of my mind and in the closets of my heart to assess what I’m hiding behind or not willing to see. I have no choice but to come face to face with my fears of not being liked and of being passed over or judged. 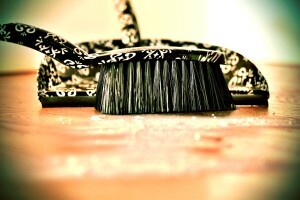 For my house to be clean, I must get honest about my insecurities and doubts. I have no escape from recognizing when I am not being truthful. I often get a gut level answer that takes me back to a moment in my life when I acted unconsciously. That memory comes and goes in a flash, but it remains with me long enough to cause me to pause and choose a more conscious way to act and a more compassionate way to communicate. 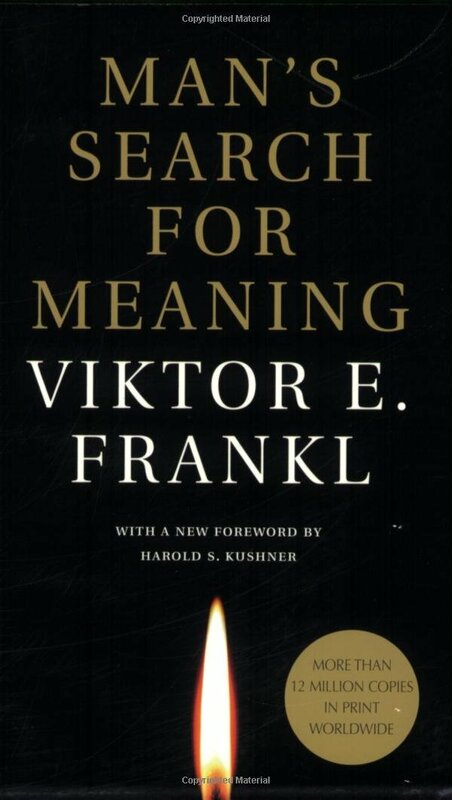 Pausing in the space between stimulus and response, as Viktor Frankl brilliantly teaches in Man’s Search For Meaning, is how we wake up and shift our perspective. When we are honest with ourselves about the cobwebs in the corners of our own minds and hearts and the imperfections of our own humanity, we can soften our grip on the need to judge and condone others. Asking yourself this question doesn’t mean you’ll never get pissed off. It also doesn’t mean you’ll never pass judgment on another person again. Rather, asking the question creates the space for us to access what’s happening inside versus outside ourselves. Pausing before we put a foot in our mouth or tell a white lie simply means we are slowing down our reactions. When we pause in the gap between the stimulus and response, we can evaluate the situation and ourselves with clarity and compassion. My advice for incorporating this clean house practice into your life is to start small. For example, before you judge someone for driving fast and cutting you off you, pause and recall your own actions when you’re stressed or simply in a rush. Before you judge someone for making a mistake on a proposal or arriving a few minutes late for a meeting, pause, cross your fingers, and call to mind a time when you’ve slipped up or were late to an appointment. Remember, the power is in the pause. When you cross your fingers, turn inward to reflect, and take a deep breath, your perspective will shift and you will likely choose a more mindful way to proceed. You’ll still offer advice and call people on their actions, but you’ll do so more consciously and compassionately. 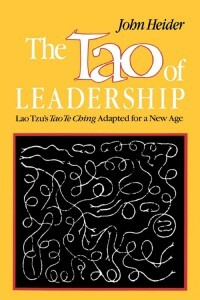 By pausing to reflect on your own actions, you alter how you move in the world. By asking yourself this question, you discover how to judge less and allow more. 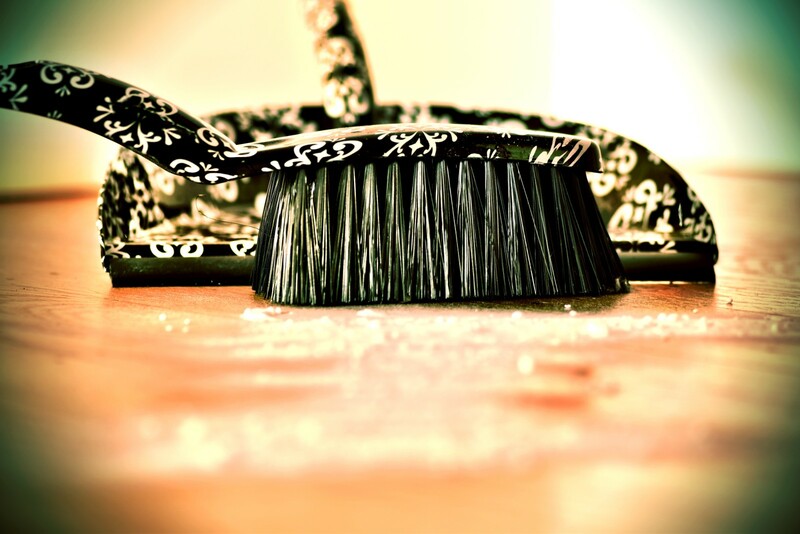 You discover how to keep your own house clean.